One in five teens has an accident in their first year of driving, and over a third of all teen deaths are due to a motor vehicle crash. These teen driving statistics definitely sound scary, but they do not mean you have to keep your teenager from driving forever. With the right preparation and instruction, you can ensure your teen is ready to drive safely. Follow these tips to help your teenager stay safe while learning how to drive a vehicle. A lot of teen accidents happen simply due to inexperience. It might be second nature for a mature driver to use a turn signal, but for a teen, it is a relatively new concept that they might forget at a crucial moment. Therefore, the most important thing you can do to keep your teenager safe is to be thorough when teaching them how to drive. Make sure they get plenty of practice in a safe environment and consider enrolling them in a class that will teach them all about traffic rules. It is also helpful to talk to your teenager and encourage them to avoid behaviors that could lead to crashes. The most important one is to always follow the speed limit. This will keep your teen from unsafe situations where they do not have time to react. Be sure that they know to use their headlights whenever visibility is low, such as during the rain or a sunset. Finally, emphasize that your teen should never be texting or talking while driving. These sorts of distractions are one of the leading causes of teen crashes. If necessary, you can get an app that locks the phone when the teen is going over a certain speed. When your teen is still new to driving, boundaries can make a big difference in their safety. Your teenager may want a flashy car, but instead, select something with plenty of safety features. Consider checking out car crash statistics for various vehicles to find one that is able to protect the driver in the event of an accident. In order to keep them safe in the event of a car accident, remind them to always buckle up. Instead of just giving your child the keys and setting them loose, try to take things slow and make some rules. At first, you may only want your child driving to and from school. Many car accidents happen at night, so you might want to consider keeping your teen from driving once the sun sets. A single passenger will increase the risk of a fatal car accident by over 40 percent, so you may want to wait a few years before letting your teenager drive other people around. As your teen becomes a more experienced driver, you can relax these rules. No matter how safe your teenager is, there is always a slight risk of an accident because other drivers may behave in an unsafe manner. 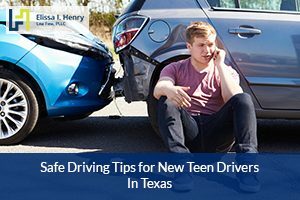 If your teen does end up getting into a car crash while driving in Texas, be sure you understand their rights. 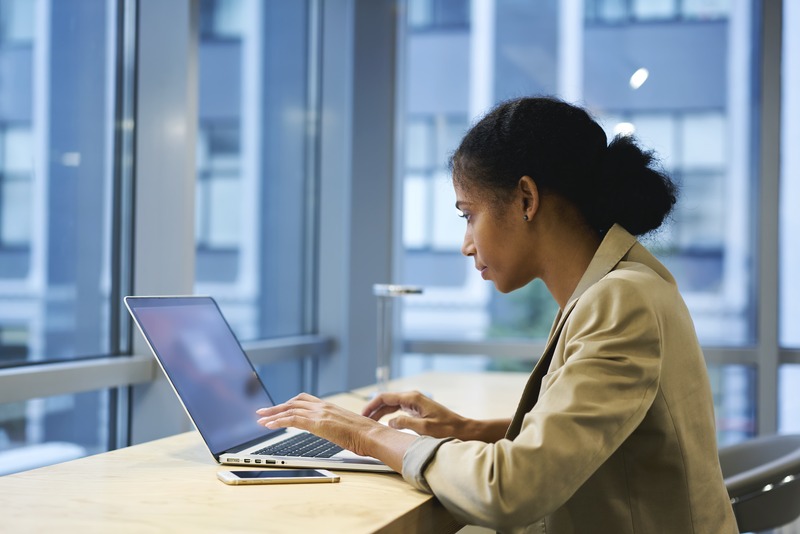 PREVIOUS Uber Crash in El Paso Challenges the Limits of Commercial Insurance NEXT Which Type of Advance Directive Is Right for You?